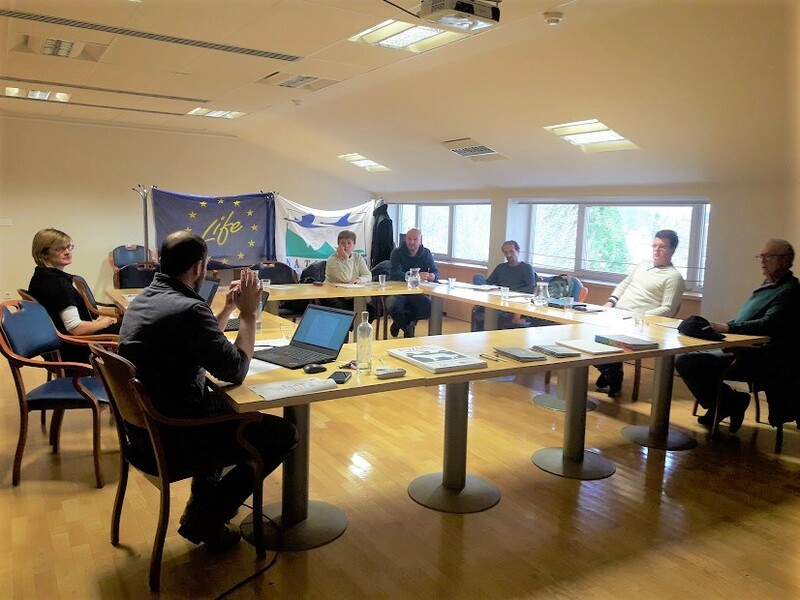 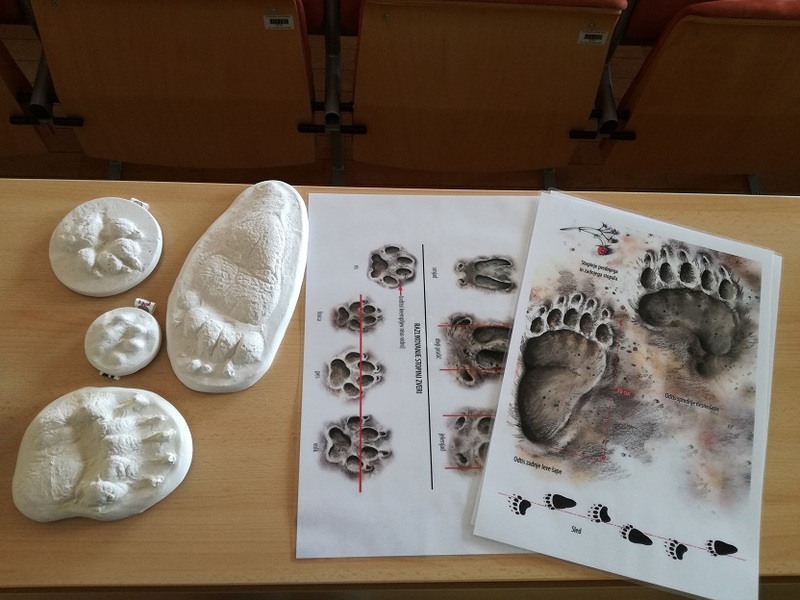 On 23rd June 2017, ERICo institute and Slovenian Forest Service held a presentation about brown bears and wolves for employees of Slovenian Railways in Postojna, Slovenia. 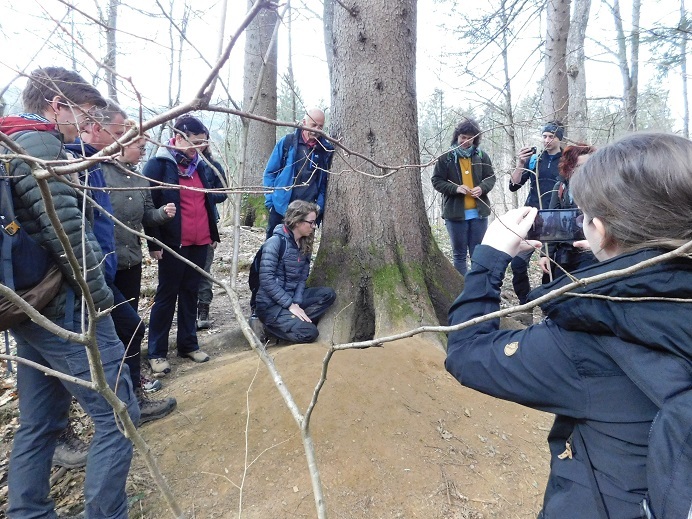 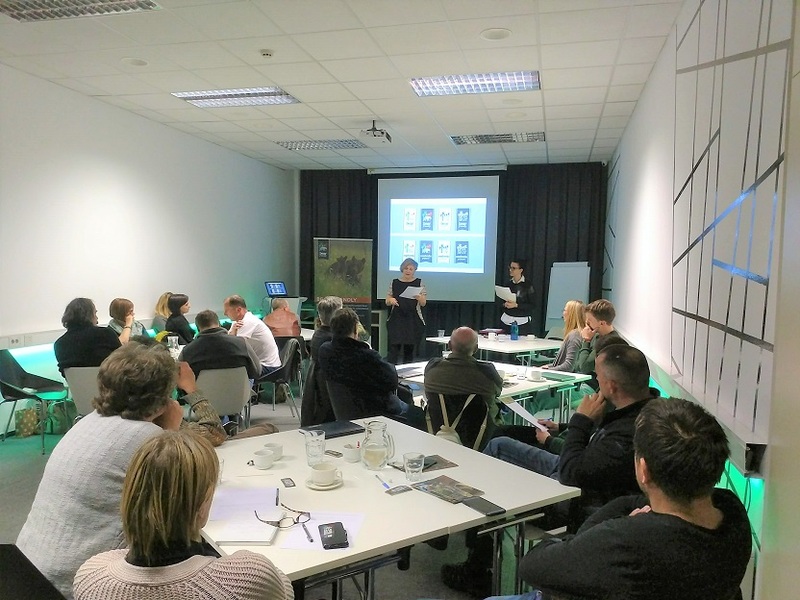 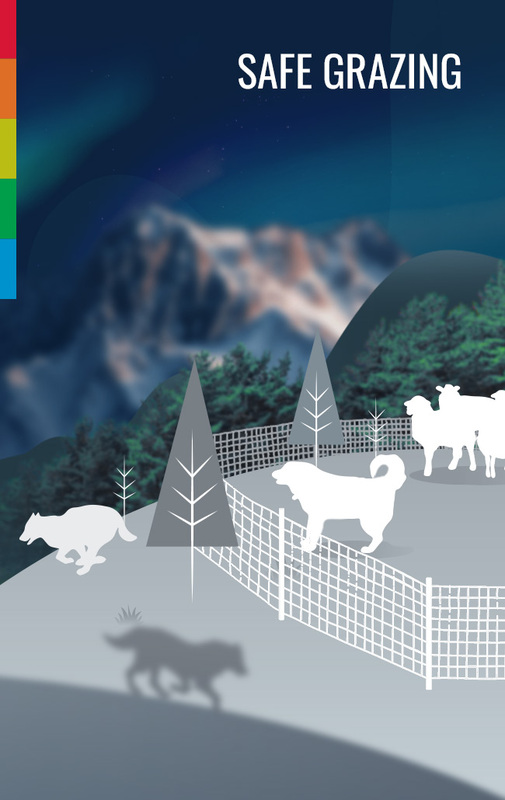 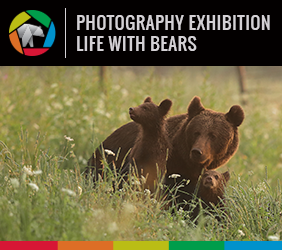 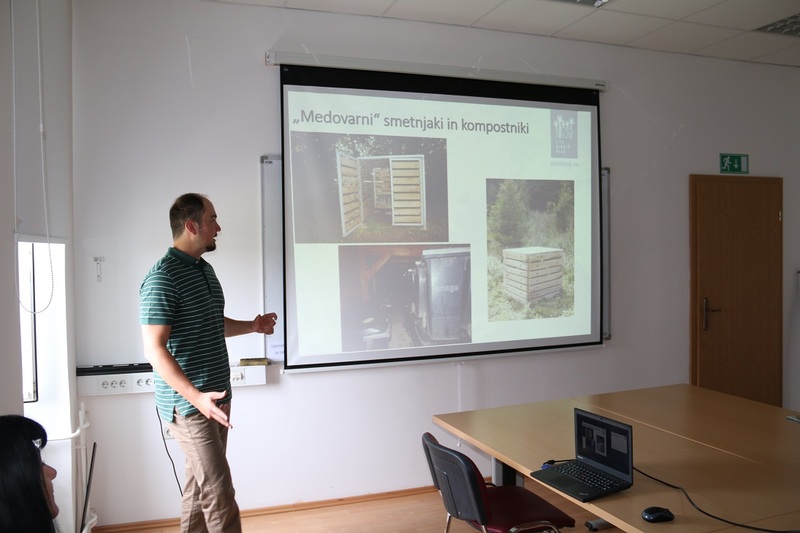 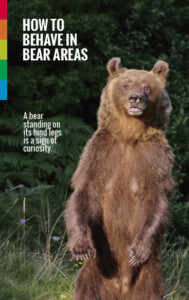 We presented biology and ecology of the two species, their management in Slovenia, and offered some recommendations on how to behave when encountering bears and wolves in nature. 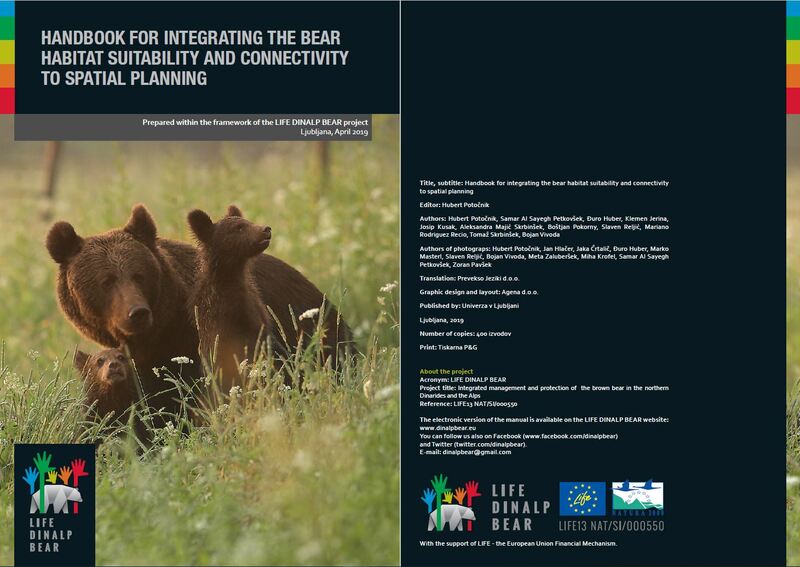 We also presented LIFE DINALP BEAR project activities and mitigation measures for reducing traffic caused bear mortality. 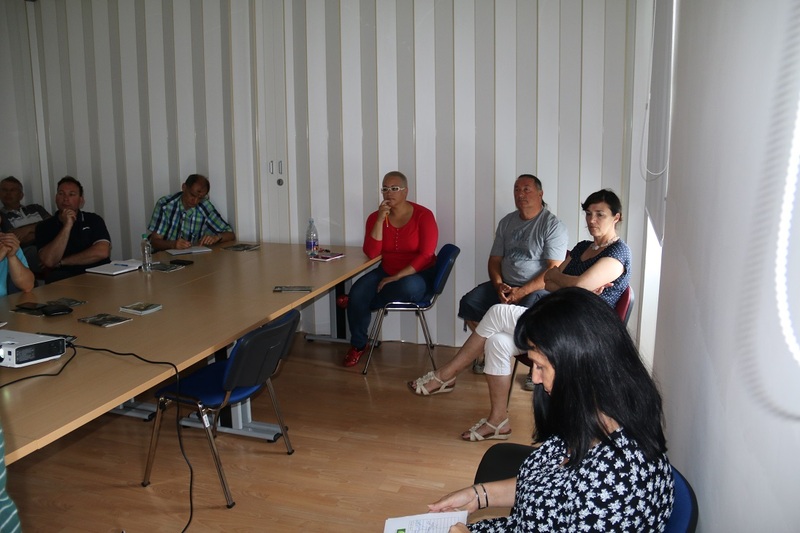 Most attention was given to mitigation measures already implemented along the most problematic railway sections near Postojna (Rakek-Postojna, Postojna-Prestranek).